CARRY TRIM WEIGHT SAFELY AND NEATLY. · 4.4 lbs (2 KG) capacity. · Non-diver releasable trim weight pouches for improved weight distribution and balance. · Open corners for drainage. 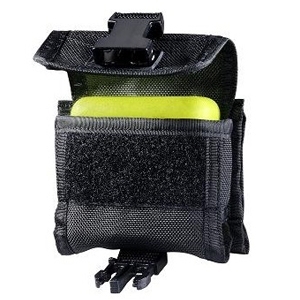 · Heavy duty 1680D nylon material will prolong usage.